Giving you peace of mind, year after year. Peace of mind and time with friends and family are life values that are important to you. 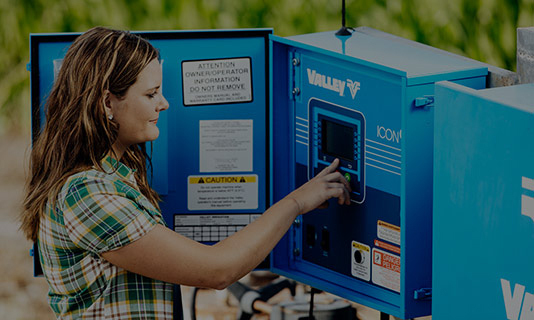 Control technology options from Valley® , the irrigation technology leader, are not only expertly tailored for your irrigation equipment and the way you work, but also give you back time. That's time you can spend with your loved ones, while still knowing that your center pivots and linears are running when they need to. 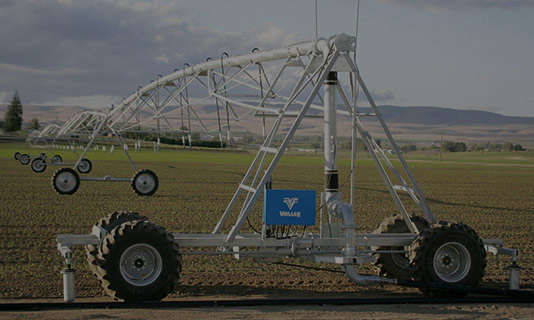 Valley Irrigation offers a superb selection of irrigation technology, providing you with the irrigation equipment and irrigation controls to help you get the most out of your fields. Eliminate Unnecessary Trips to Your Field. 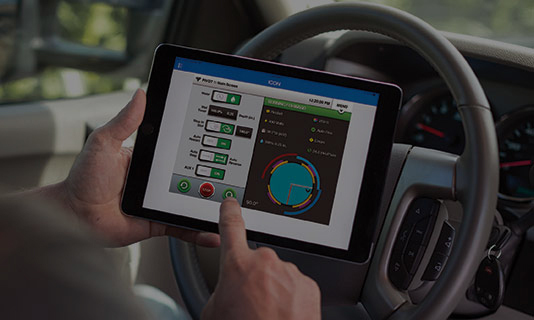 Take Total Control of Your Operation. Helping You Make the Most of Your Land. 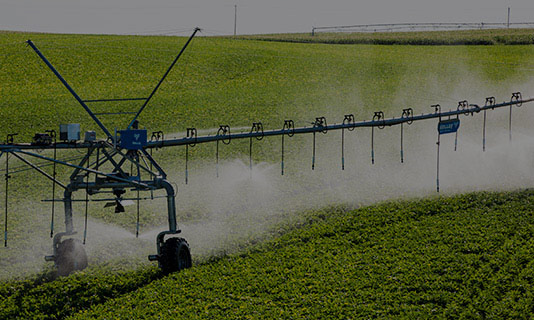 Site-Specific and Precision Irrigation for Your Fields.